Should You Store Your Ferrari in Winter? 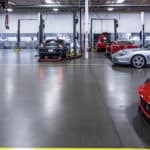 A new Ferrari is an investment, one that smart Chicago drivers protect with routine maintenance and care by award-winning service technicians. 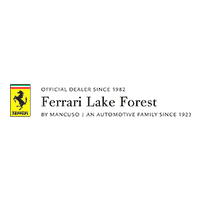 Part of proper Ferrari care is knowing when to store it in a professionally managed location, and drivers who lead busy lives would do well to store their Ferrari at Ferrari Lake Forest for the winter….